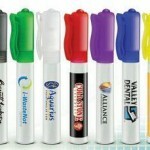 Your prospective customers will soon be ready to head for the great outdoors. 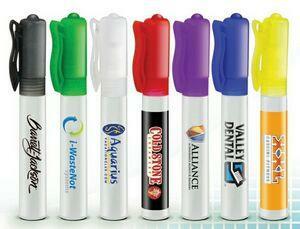 Make sure that the name of your business goes wherever they go with these great promotional gifts from BRAVA. Some companies promise to have the backs of their clients. You can go much further and protect more than just your potential client’s back with BRAVA’s custom imprinted sunblock lotion.